When a disaster strikes, one should be prepared to survive for 3 days until help arrives. 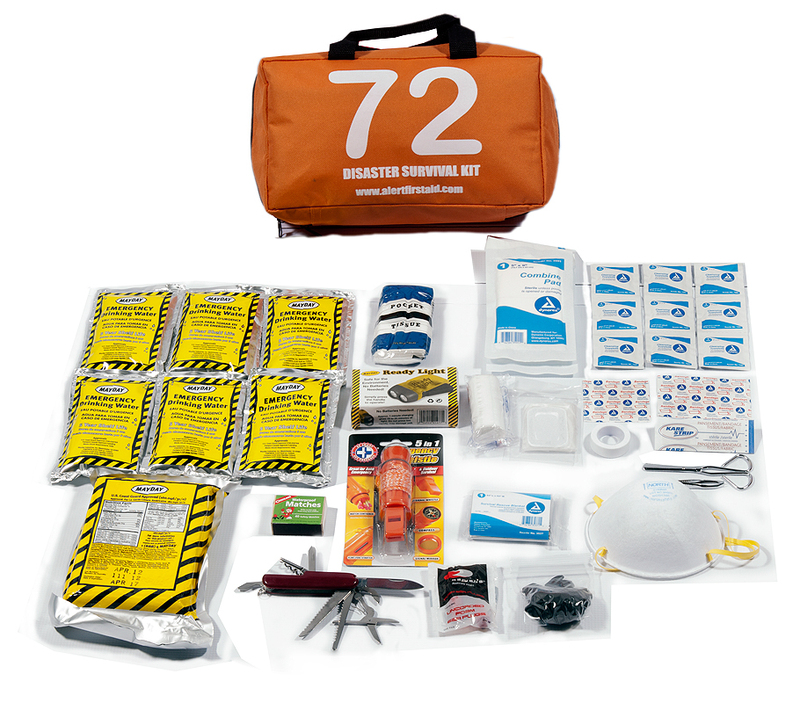 We have created this 1 person emergency preparedness kit to strike a balance between survival supplies and first aid to help one person be ready for an emergency to strike. With enough to survive, kept in a small enough bag to easily grab and go you will be prepared to last those long 72 hours.